You will be expected to complete the Foundation Course before proceeding to Advanced Programme level subjects. Course enrolment fees now include one attempt at the end assessment. Candidates will need to register for their end assessment upon completion of the course, using the assessment voucher provided. The courses are open to all employees of LEEA Members. 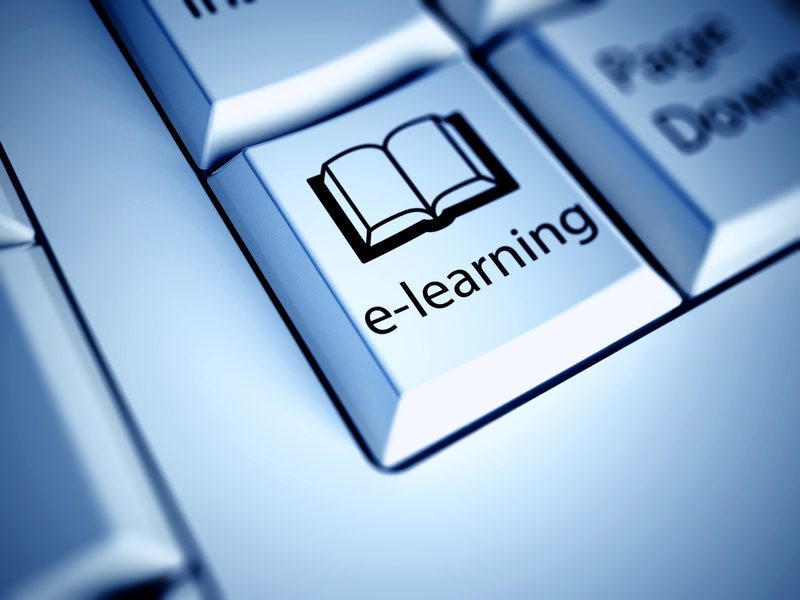 To enrol your employees please email AcademySupport@leeaint.com for the e-learning enrolment form which also includes the voucher for the assessment. If you would like to enrol as an Individual Trainee, please visit our Individual Trainee page for more information. All prices are per course, unless otherwise stated. This price is valid on the condition that we have proof of your company’s valid VAT number; without a valid VAT number the price will be £432.00 (£360.00 + VAT). This price is valid on the condition that we have proof of your company’s valid VAT number; without a valid VAT number the price will be £552.00 (£460.00 + VAT). Students should have access to the LEEA Code of Practice for the Safe Use of Lifting Equipment. Please visit our Publications page for more information.